Find a little Gold in Everyone. * Your song 'I Don't Know' has just been added to SPOTTED station! * Your song 'I Don't Know' has just been added to Featured Songs station! * Your song 'I Don't Know' has just been added to they got the stuff station! IMP Congratulations! Your song 'I Don't Know' is now #19 on the Kayak Big 25! * Your song 'I Don't Know' has just been added to Extra! station! IMP Congratulations! Your song 'I Don't Know' is now #12 on the Kayak Big 25! * Your song 'I Don't Know' has just been added to test station II station! IMP Congratulations! Your song 'I Don't Know' is now #9 on the Kayak Big 25! IMP Congratulations! Your song 'I Don't Know' is now #8 on the Kayak Big 25! IMP Congratulations! Your song 'I Don't Know' is now #13 on the Kayak Big 25! IMP Your song 'Where Do We Stand' has just been added to eYe station! IMP Your song 'Somebody Else' has just been added to Featured Songs station! IMP Your song 'Where Do We Stand' has just been added to Indie Wavelength station! IMP Your song 'Somebody Else' has just been added to Wide Angle station! IMP Your song 'Where Do We Stand' has just been added to Larry's Top 50 station! 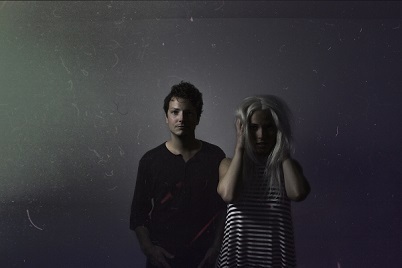 Minneapolis based “dream-pop” duo, The Prams, will release their debut self-titled album on August 27th. The Prams, comprised of the young married duo Jesse and Alta Keller, have gracefully merged folk roots with electronic overtones to create a unique sound layered with perfectly tailored harmonies. 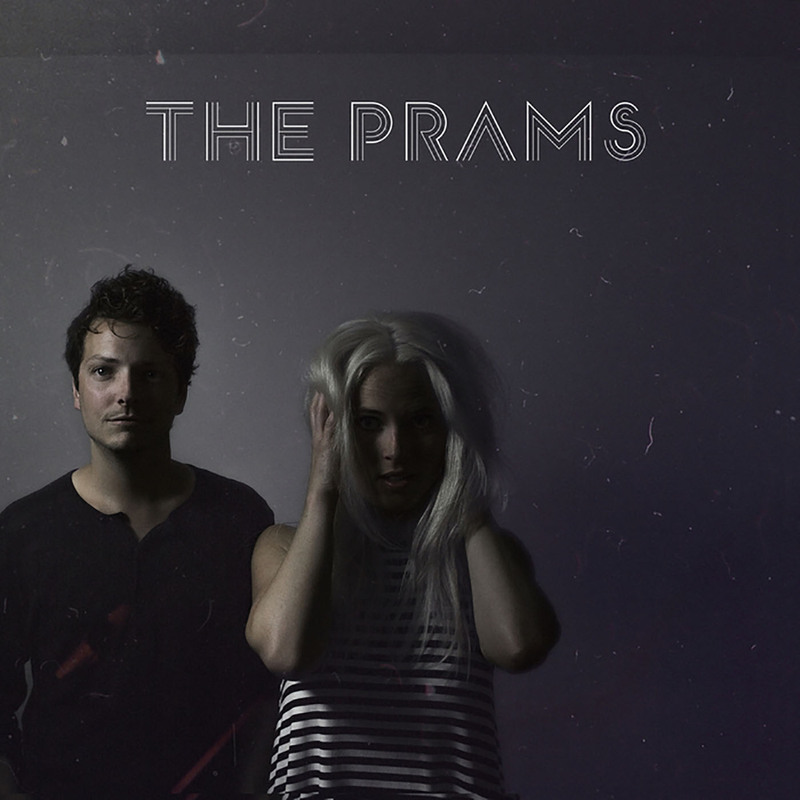 The Prams have been writing and recording together since 2011, including a Christmas EP, an original song for a documentary shown in theaters across the nation (Travis: A Soldiers Story), a 2-song EP “Monsters & Parachutes” released in 2014, a single “Meant to Be” released early 2015, and competing with over 120 artists to win the 2015 Humans Win! Demo Contest. Their debut full-length album, recorded at The Library studio in Minneapolis, has been a process of creative conglomeration to combine folk and electronic sounds featuring both full band feel-good tracks along with chill acoustic/harmony driven tunes. The personality and genuine story threaded within each note and lyric offers depth and a refreshing quality that promises to leave you inspired.